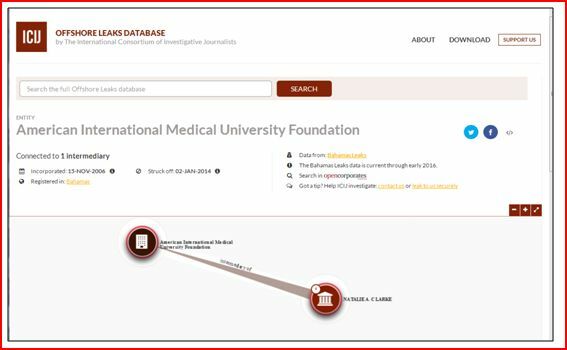 Yes, it appears schools and universities have a portion of their endowment funds stashed overseas (it is not illegal and several entities may have the same or similar names). 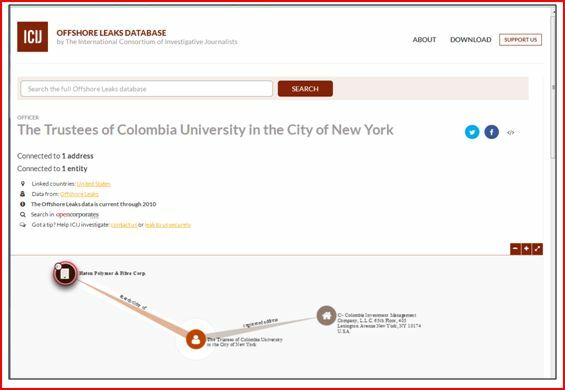 See below data taken from the Panama Papers database for examples from these education industry sub-sectors. Christian distant learning program (it is a part of the Seventh-day Adventist education system, the world’s second largest Christian school system). How did this happen? 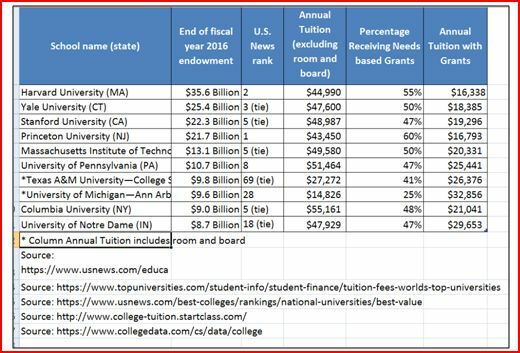 To analyze the opportunity, capability, incentives and rationale (Fraud Diamond), we must first look at the high cost of college tuition and its drivers. In the Independent Journal Review, US Rep. Virginia Foxx distilled the higher education problem with these succinct words, “the [Higher Education Act] law has resulted in six types of federal student loans, nine repayment plans, eight forgiveness programs, 32 deferment and forbearance options, higher tuition rates, longer completion times, nearly a trillion dollars in student debt, and 6 million unfilled jobs.” (para 2). High tuition leads to high government subsidized debt and high student loan debt. The dizzying question, Which comes first, the chicken or the egg? and a more mind boggling answer, we may never have the political will to solve; but we must. “Many of the richest universities in the country-sitting on hundreds of million, if not billions, of dollars in tax exempt endowments, and garnering tens of millions of dollars of tax deductible gifts every year receive government subsidies [emphasis added] through current tax laws that dwarf anything received by public colleges and universities.” (page 1, para 3). 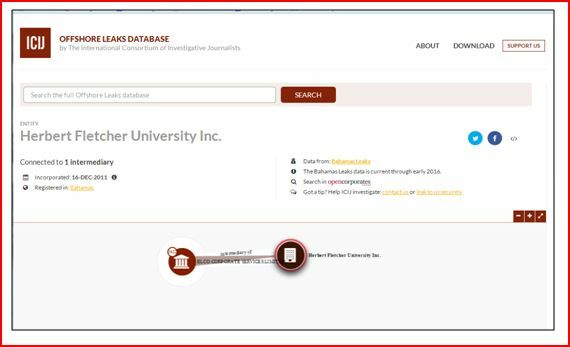 As an example the authors state, “we estimate that in 2013, Princeton University’s tax exempt status generated more than $100,000 per full time equivalent student in taxpayer subsidies, compared to around $12,00 per student at Rutgers University (the state flagship), $4,700 per student at the nearby regional Montclair State University, and only $2,400 per student at Essex Community College.” (page1 , para 3). 3.K. de Alva and M. Schneider, “Rich Schools, Poor Students: Tapping Large University Endowments to Improve Student Outcomes,” Nexus Research & Policy Center, April, 2015.